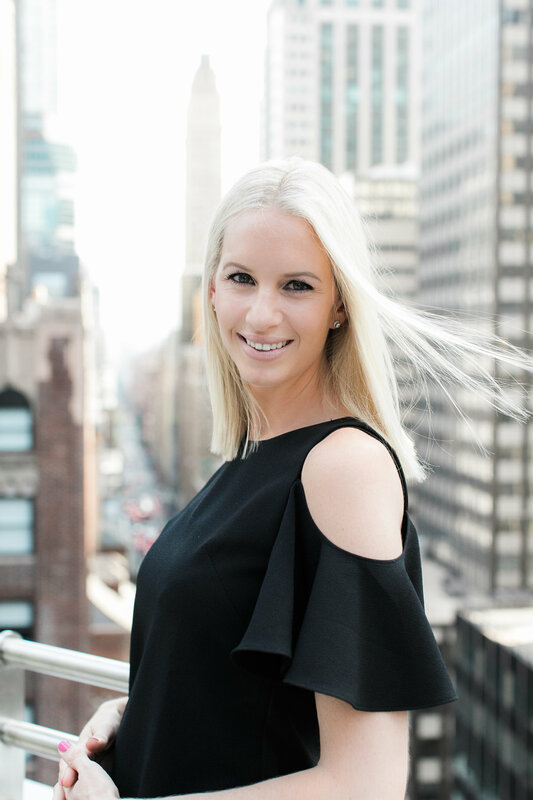 We recently sat down for coffee with Toni Fawzy, the previous Editor of The Pretty Blog (SA’s biggest online wedding publication) and she was interested to hear more about the Nicolette Weddings journey as a Cape Town Wedding Planner. She captured our conversation, and we thought we’d share the story with our Nicolette Weddings brides-to-be. Interesting fact: we at Nicolette Weddings first got to know Toni when we planned her wedding in 2014… check out her wedding feature which was recently on the blog! Toni (T): Tell us the story of Nicolette Weddings. 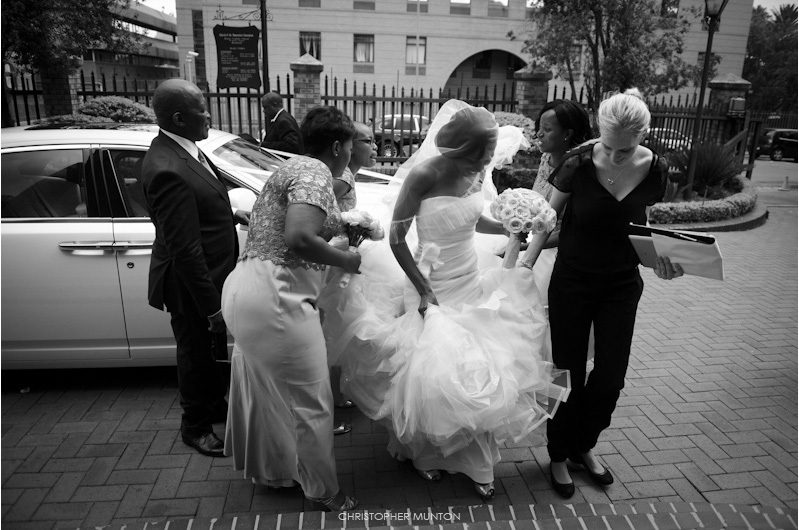 Nicci (NW): I started Nicolette Weddings 6 years ago, in November 2011. I’d been working for the British Government in the heart of Westminster, and then for a top global engineering firm. These were serious jobs and I was looking for something more fun and exciting. 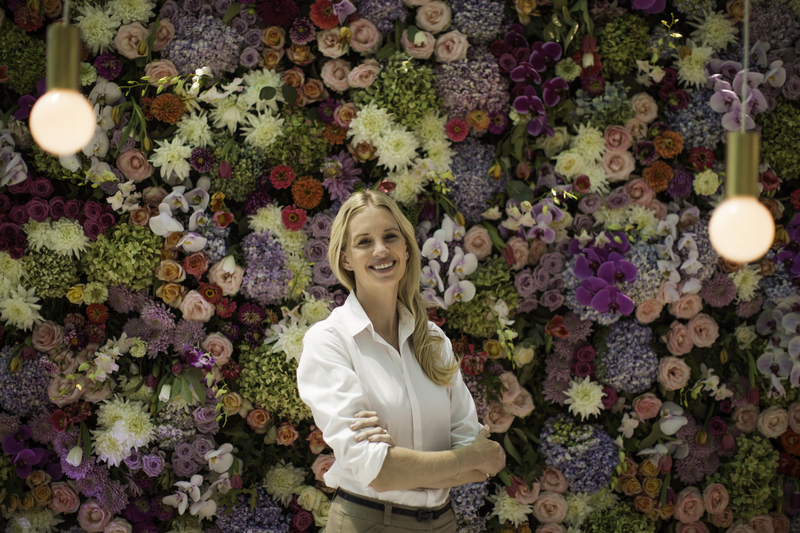 Our team has grown and we’ve planned almost 200 weddings in that time, mostly in Cape Town, Johannesburg, Mauritius, London – and now New York too! 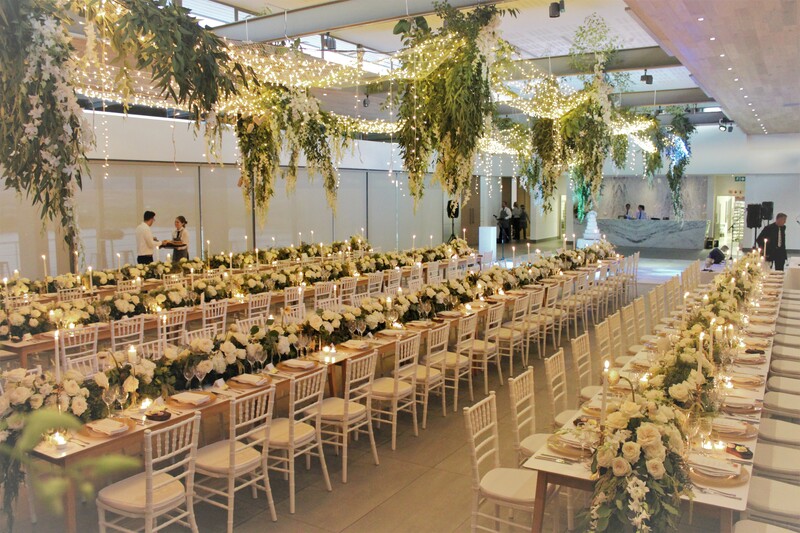 T: What do you love most about your job as an international wedding planner? NW: I love that each wedding is unique and different, and brings it’s own challenges and rewards so the job never gets boring or repetitive. It’s incredibly rewarding to see what you’ve planned come to life in such a tangible and beautiful way when the day of the wedding finally arrives. It’s also so special to have been a part of the one of the biggest moments in a couple’s life and to make it as perfect as possible. I love the combination of skills that the job requires. 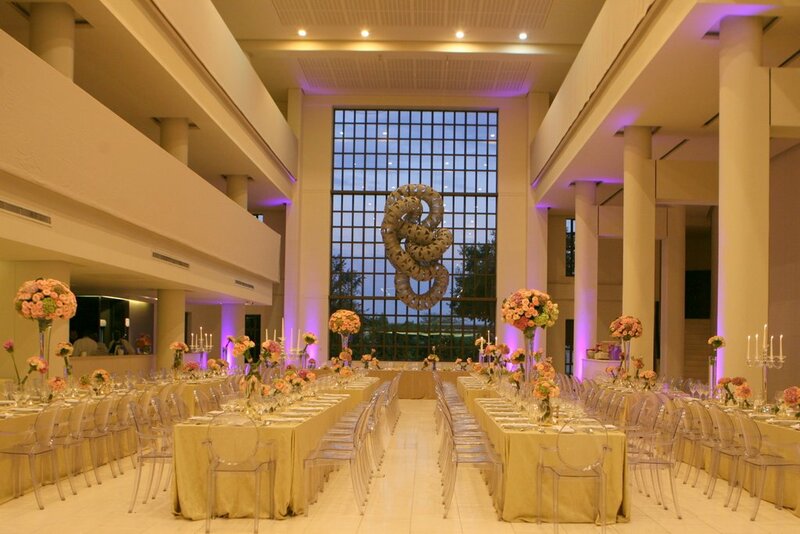 We need to be creative enough to put together a beautiful and memorable event, but organised enough to pull it all together and orchestrate it successfully. T: You’ve opened up operations in New York City. This is an exciting step – how did this come about? NW: Ever since I lived there straight after high school, I’ve never forgotten the magic of Manhattan and always wanted to be connected with it again. So after growing Nicolette Weddings and having success in wedding planning in Cape Town, I decided to apply the same formulas and strategies in NYC in order to spread our wings a little and work with an entirely different type of bride, doing entirely different types of weddings in one of the most magical cities in the world. T: I’ve seen that Nicolette Weddings has received some impressive accolades recently, congratulations! Tell us more about these awards. NW: Thank you! 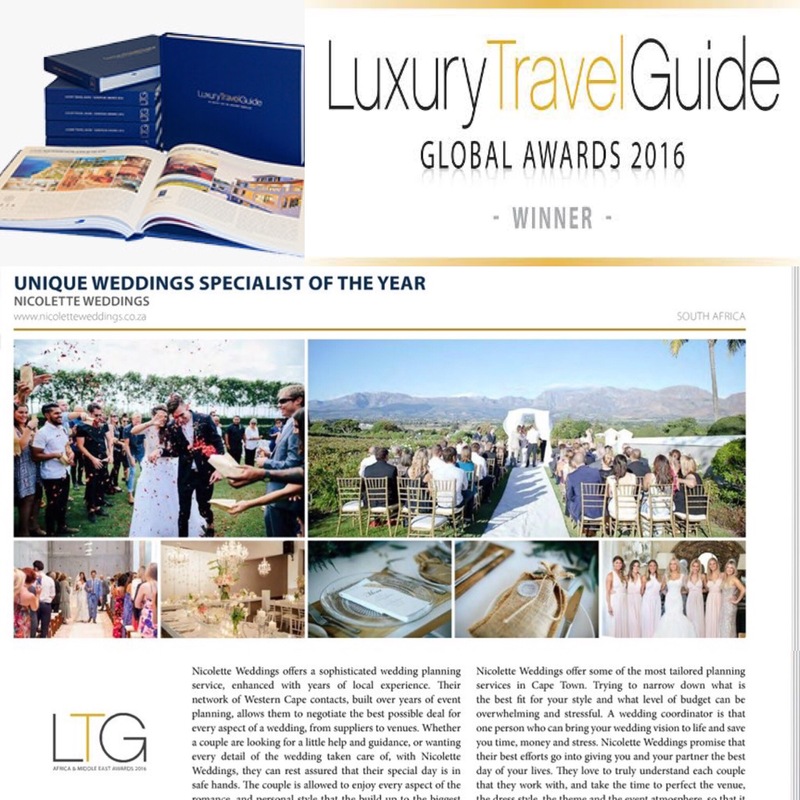 We were so excited to win an award for Unique Wedding Specialist of the Year from The Luxury Travel Guide, a prestigious, annually published and printed booked from the UK, aimed at luxury travellers from around the world, and they printed a whole page, just on us! It was a wonderful surprise for us. T: You also recently won an award for Margaret Hirsch’s Women in Business Award for January, tell us about that? NW: It was such an honour to be recognised as a women in business from such an amazing organisation. I was also then a finalist for the Women in Business of the Year Award and it felt amazing to attend the Awards Gala Dinner. Our business was the youngest business standing aside 30 year old bigger businesses which was humbling and inspiring and felt great! 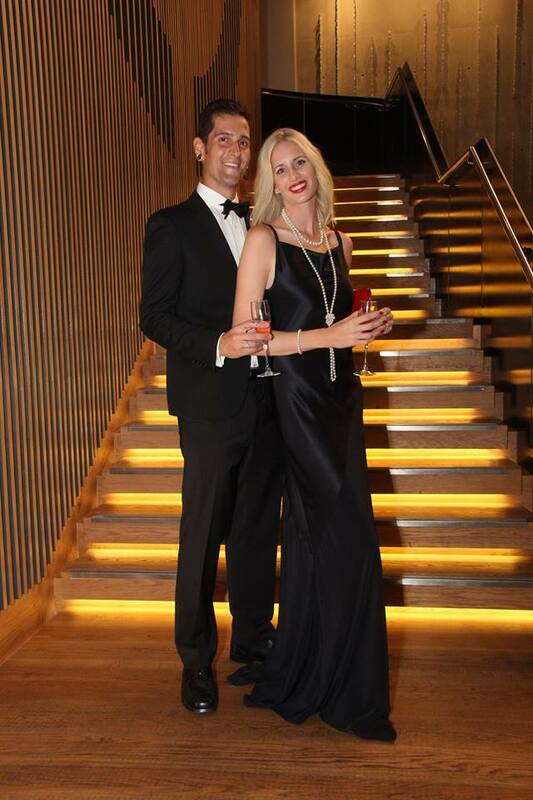 We had such an amazing time at the gala dinner and learnt so much from some incredible and experienced speakers there. T: And you were also a finalist for an award from Destination Weddings magazine. 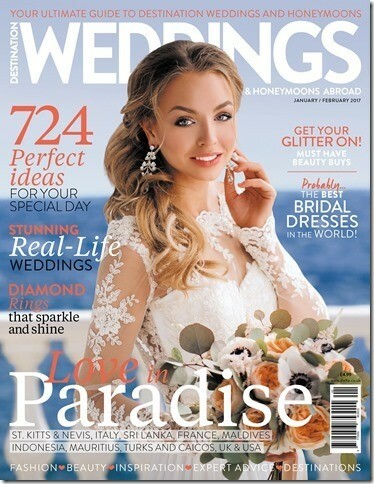 NW: This was such a fabulous surprise as we mostly focus on destination weddings for couples from around the world and we love this magazine. T: I really do love weddings. They are the perfect combination of creativity, love and family, food, music, style and even fashion. Can you describe three of your favourite weddings? Khangi and Simba’s wedding was a stunning, sophisticated and upmarket affair, held at The Forum in Johannesburg with 250 guests from around the world, including diplomats and dignitaries. I loved working with Khangi because she put so much trust in me and gave me amazing creative freedom to create a beautiful wedding which I’ll never forget. 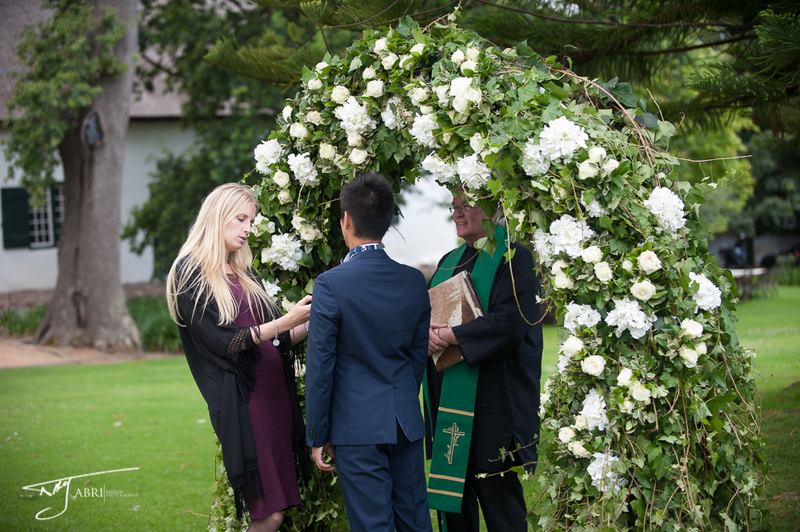 Danielle and James’ wedding was spectacularly beautiful! Danielle had incredible taste and knew what she wanted all along, and trusted us to put it together. What was personally rewarding for me about this wedding, was that the couple only made a final decision on using a transparent marquee for their wedding instead of the venue’s building about a week before the event so we had one week to pull the suppliers together and build the marquee and, as you can see, it all came together beautifully! Charlotte and Jack’s wedding was definitely one for the books! This British couple were such a treat to work with and we started the planning of their four day wedding well over a year before the big week! 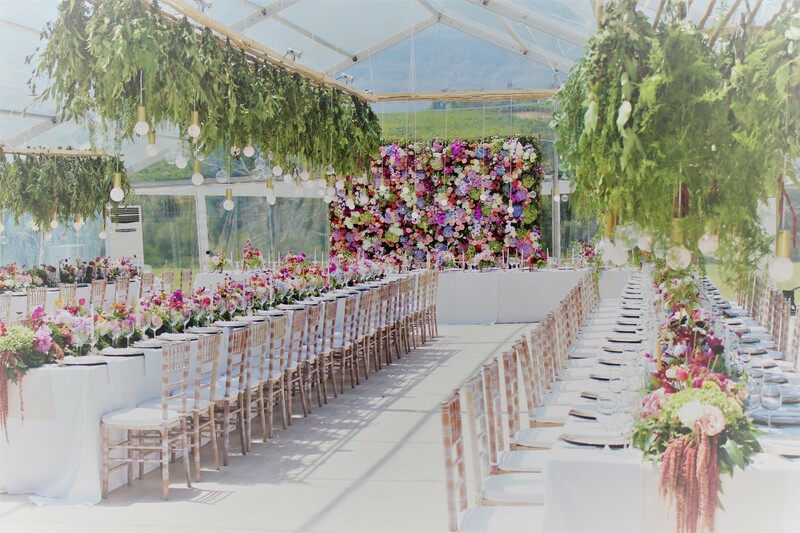 Day one was an African themed Welcome Party at Boschendal’s Olive Press venue, Day Two was a casual canape party at Boschendal’s Retreat Venue, Day Three was the INCREDIBLE wedding at Cavalli, and Day Four was a relaxed post-wedding lunch at Nooitgedacht. T: Those weddings sound phenomenal. Looking forward to seeing them up on your blog soon! Thanks for sharing the Nicolette Weddings journey with us.